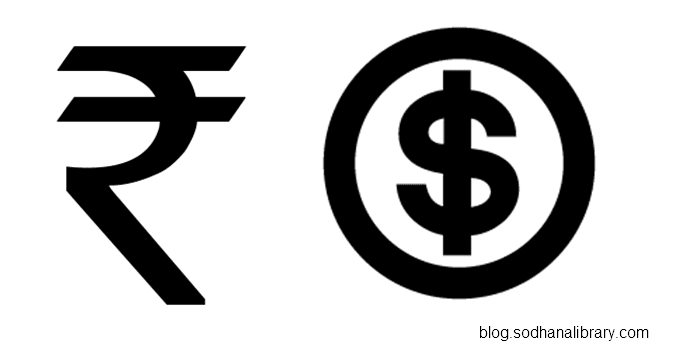 To convert money from one currency to another currency, we need Currency Exchange Rate Value. Yahoo is providing an online API to get currency exchange rates. 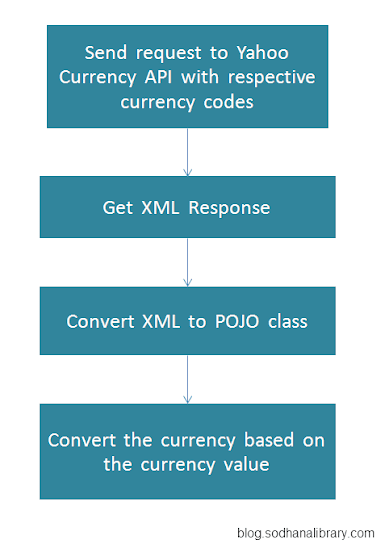 Here in below example I explained how to convert Money from one currency to other using Yahoo Finance API. Observe below GET request URL. You can see the query in q parameter. Here the Currency codes were paired. Click on below link to see output XML format. hi! how can i get oil prise by same method? I am looking for and I love to post a comment that "The content of your post is awesome" Great work Up to 10 VIP signals Daily with updates.